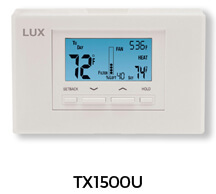 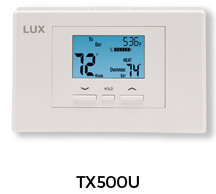 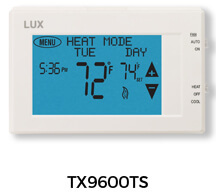 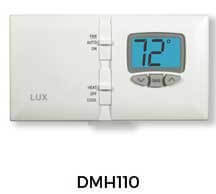 Looking for a thermostat that’s affordable and reliable? 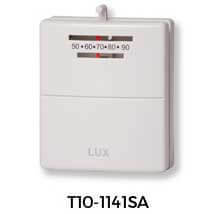 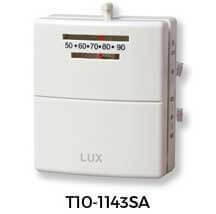 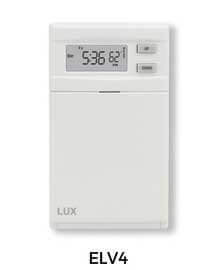 Look no further than the BRIO line from LUX Products. 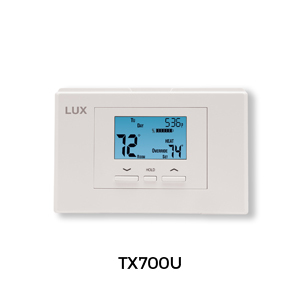 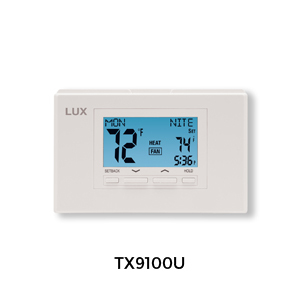 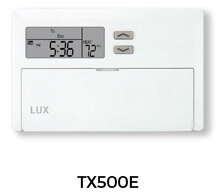 From mechanical to programmable, these feature rich thermostats are easy to install and simple to use. 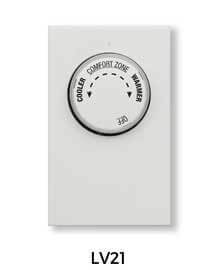 The perfect fit for any home. 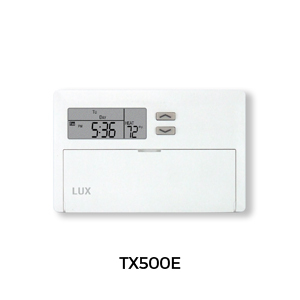 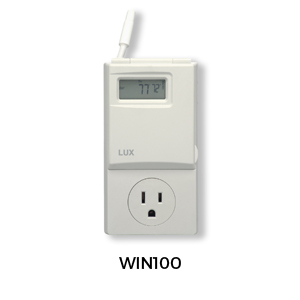 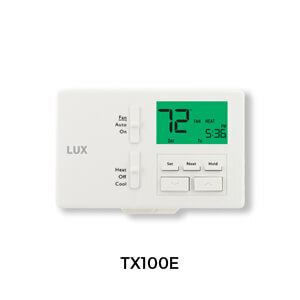 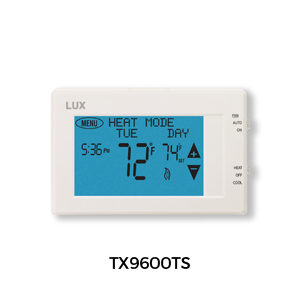 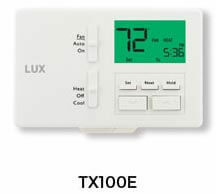 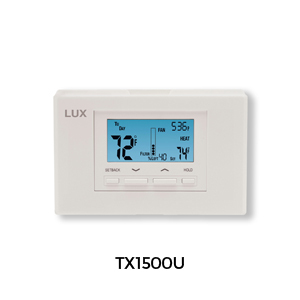 These easy to install, easy to read, easy to program thermostats give you flexibility and the capability to maximize your comfort and energy savings by inputting multiple settings per day. Comfort programmed the way you live. 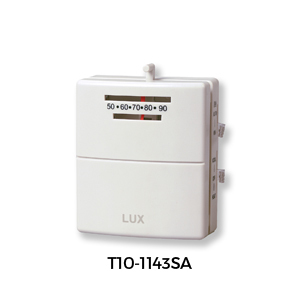 Reliability, ease of use and exceptional accuracy. 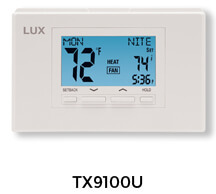 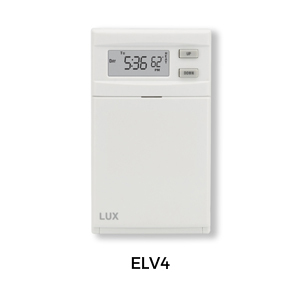 This simple function, attractive, battery powered thermostat is all you need. Our mechanical thermostats pare down the features to what you really need. 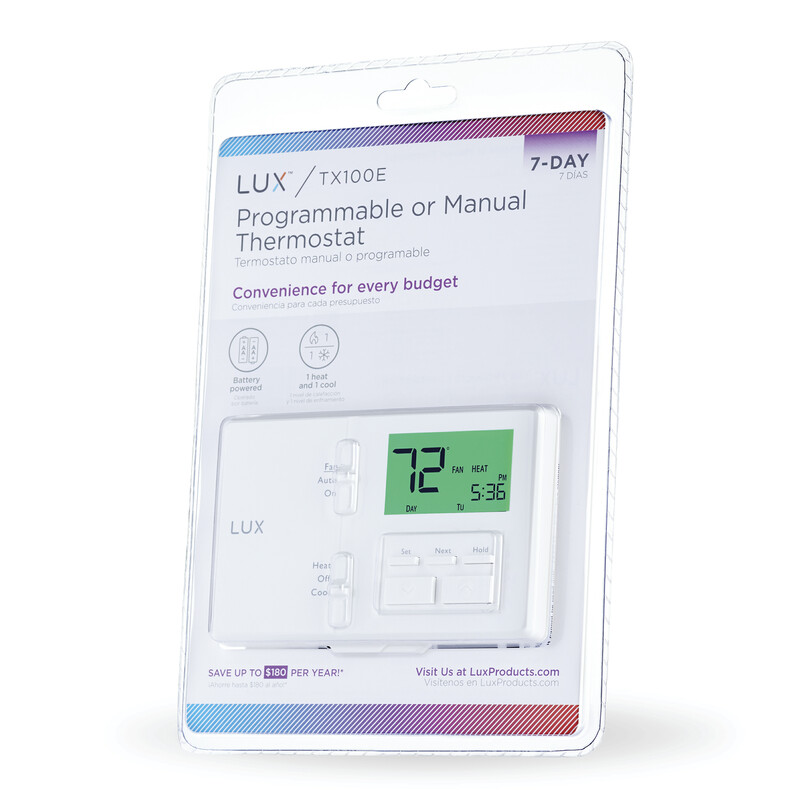 These easy to operate, budget friendly thermostats may be classic, but they are far from basic. 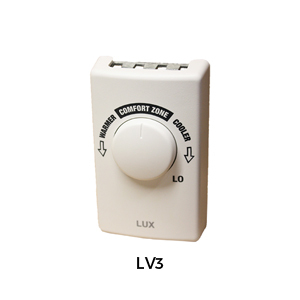 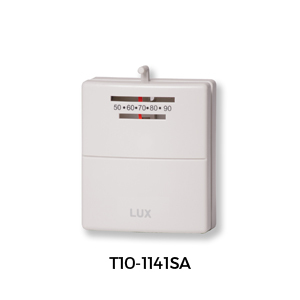 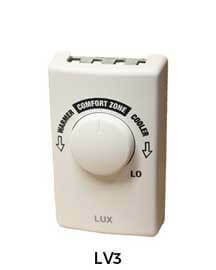 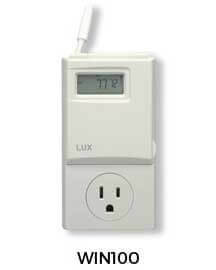 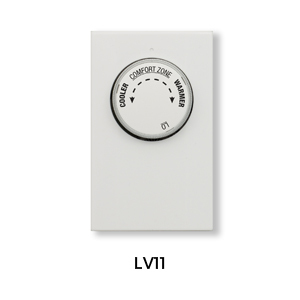 Make comfort easy with these clean, simply designed thermostats for line voltage systems. 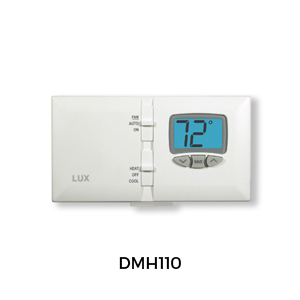 Shop the store now to experience BRIO for yourself.